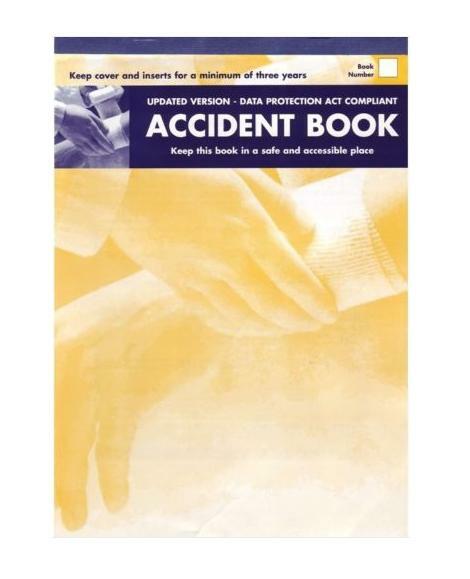 Accident Book comes in A4 size. Easy to use, disposable ice pack for the treatment of sprains and abrasions in first aid. 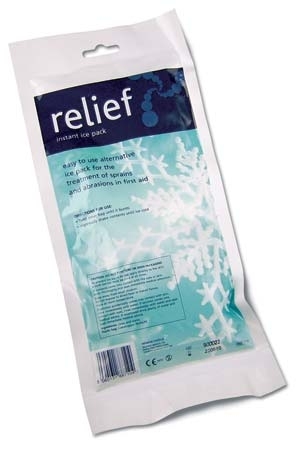 On the spot immediate ice therapy, twist the pack and apply to bruising, sports strains and muscle injuries. 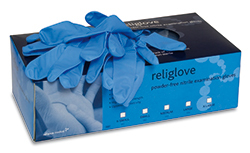 A box of blue powder-free nitrile examination gloves.